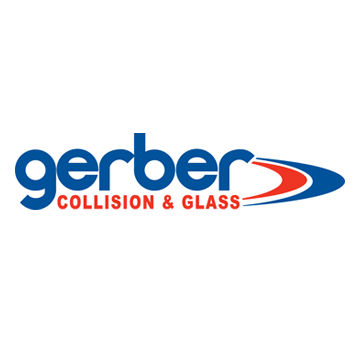 Gerber Collision & Glass Wilmington services include collision repair, auto body repair, dent / scratch repair / removal, frame straightening, auto paint repair, paintless dent repair (PDR), bumper repair, and more, to bring your vehicle back to pre-accident condition. We are your full service collision auto body shop, located in Wilmington. We also provide windshield replacement, windshield repair, chip and crack repair, as well as free auto glass estimates, visit our online glass quote page to get an instant auto glass quote. We fix and replace front windshields, rear windshields, side glass and more, on all makes and models. Why Choose Gerber in Wilmington?